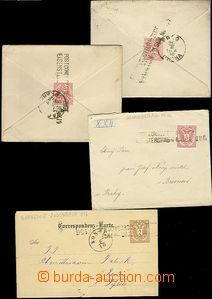 1941 postcard sent as Feldpost (Field-Post) through/over German Off. 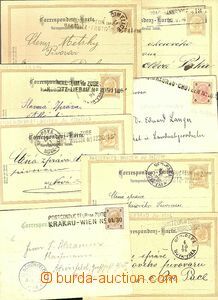 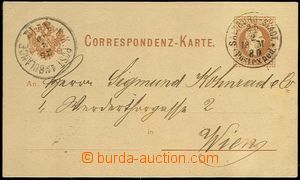 Mail with print frame postmark Postal Agency!! 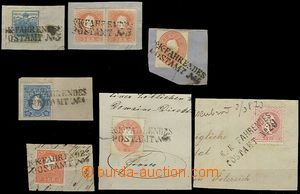 Deutsche Dienstpost Bohemia and Moravia / Behördenpostfreile 30/ Pisek, supplemented with CDS German Service post Bohemia and Moravia Prag b/ 22.1.45 + 2x red postmark official post and round military unit postmark, perfect condition, rare occurrence!